Posted on January 25, 2018 at 10:10 pm. As most people would agree, deciding where to eat is one of the most difficult parts of going out. This doesn’t even include the difficulties that come with trying to decide on a place with a spouse, friend or partner. After all, with so many great dining options out there, who can blame you? Here at CliQue Hospitality, we have decided to help take some of the guesswork out of deciding where to eat by providing you with the ultimate guide to choosing a spot. By simply answering a few basic questions, we will fill you in on the best destinations to enjoy the perfect meal out. Sure, we’ve all had those nights where we want to sit at a sports bar in our jeans and enjoy a few beers, but we all know there are also plenty of nights where you feel like getting fancy, dressing up and really enjoying a night on the town. For a night like this, and food that is just as fancy as the atmosphere, we recommend Henderson Restaurant, Bottiglia. Chef-crafted food, fine wine and impeccable service all make this the best spot for your fancy night on the town. Are You in the Mood for a Romantic Night Out? In the mood for a romantic night out? We recommend heading over to Hearthstone. 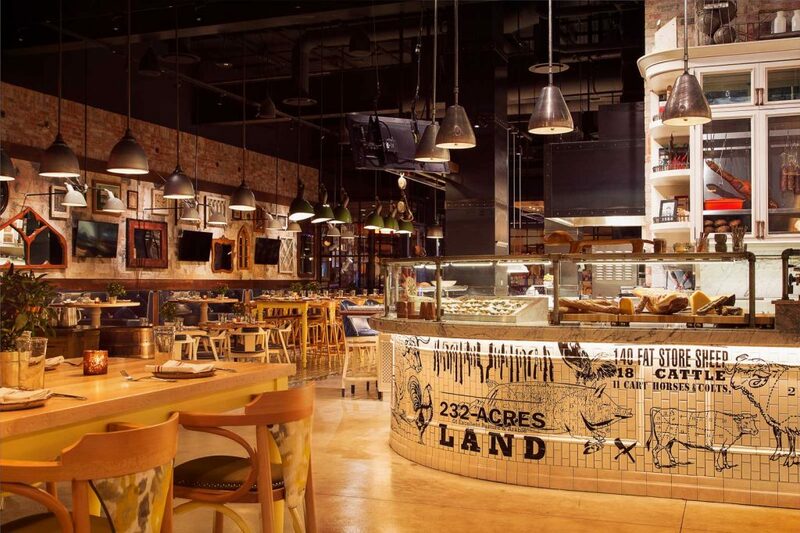 In addition to delicious, filling, chef-crafted cuisine, this Summerlin restaurant also has an unbelievable setting that is sure to get anyone in the mood for a romantic evening. We recommend trying their delectable cuisine then enjoying the view with a nice glass of wine to really top the evening off. Do You Crave Something From South of the Border? We’ve all been there before where we are simply in the mood for Mexican cuisine and nothing can satisfy your appetite quite like a delicious taco, creamy queso or a spicy burrito. 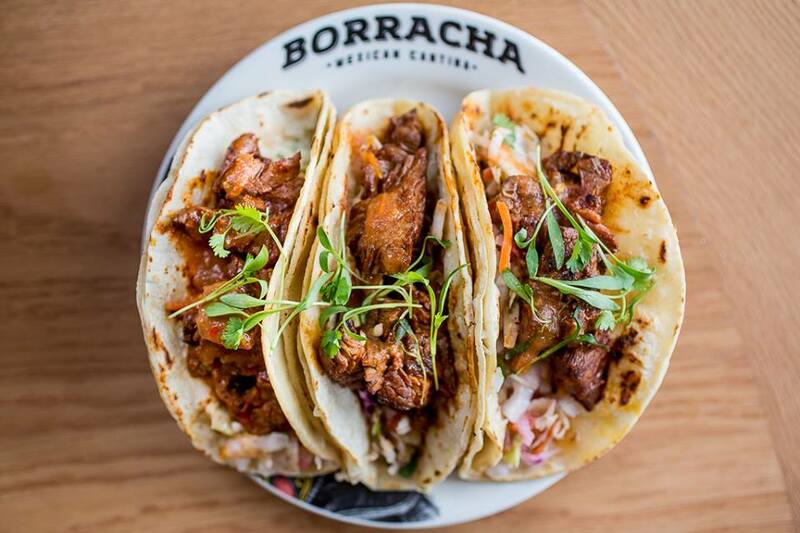 If you’re in this type of mood, then Henderson Restaurant, Borracha is just where you need to be. They have an extensive menu of quality, fresh-made Mexican cuisine that is sure to satisfy any craving. Are You Into More of a Liquid Dinner? Let’s be honest, sometimes “going out to eat” is more about the cocktails than your entrée, and that is completely fine! If you are having one of the nights, then we recommend heading to Las Vegas Clique Bar and Lounge. 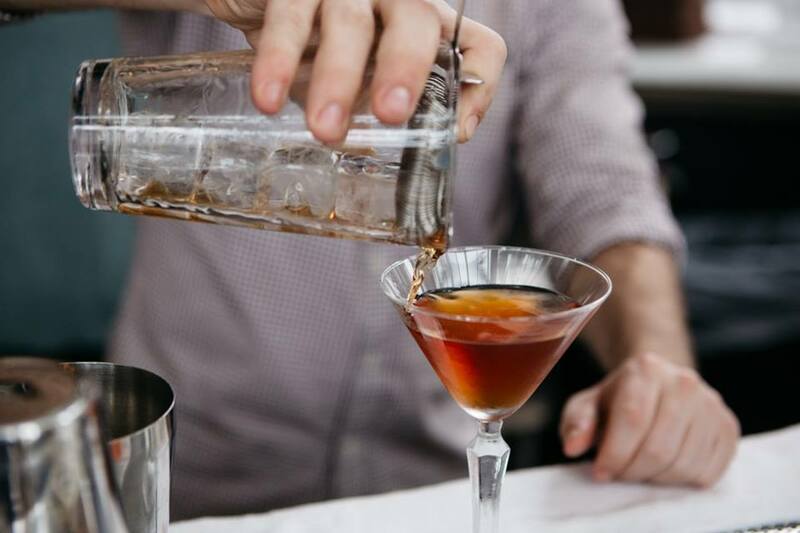 They have a massive menu of custom cocktails, classic favorites and even craft beers available, as well as punches that are great for your whole table. This ultra-chic lounge is perfect for drinks, but don’t worry they also have delicious bar bites as well so you at least can get a little food in your stomach along with your drinks. Are You Going Out in a Group For a Fun Night With Friends? 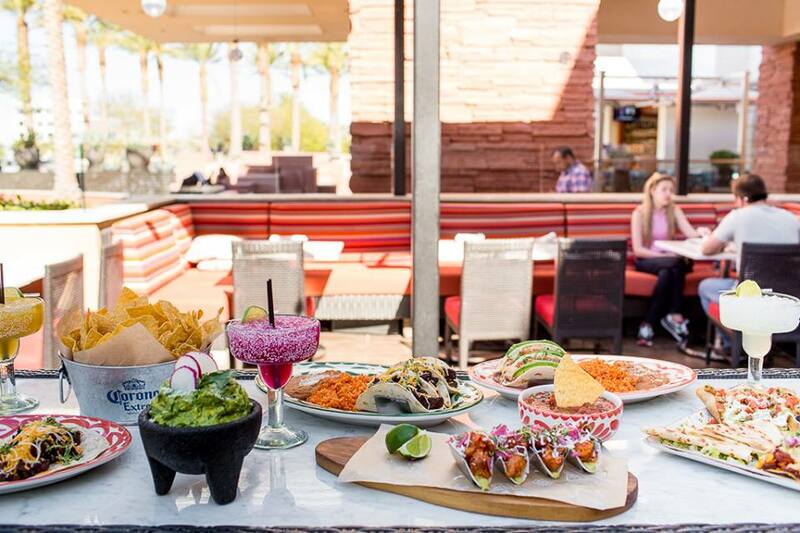 At Libre Mexican Cantina, a Summerlin Restaurant, you and your friends can food, drinks, great specials and a fun atmosphere with music and plenty of seating for your whole group. When it comes to finding a place to keep everyone happy, this is the spot to go. 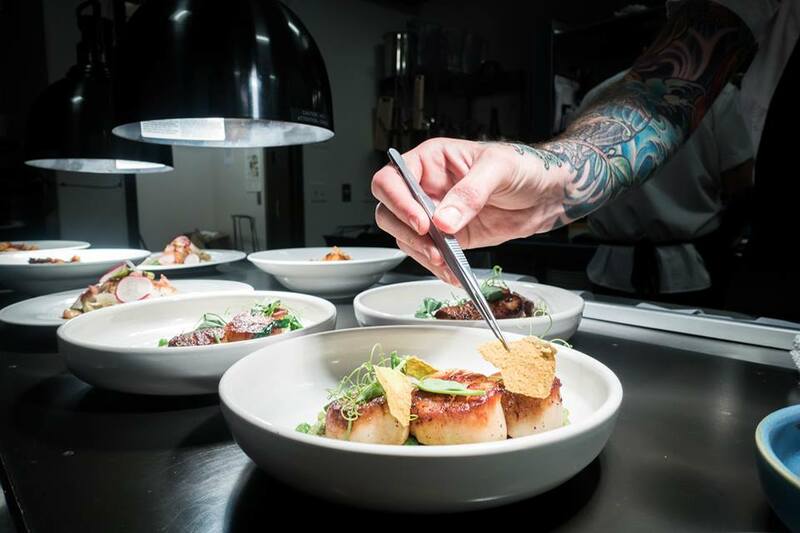 When it comes to celebrating a special occasion with a special someone, you want to find a place to eat that isn’t like your ordinary, everyday San Diego restaurant. This is why we recommend Lionfish for these occasions. 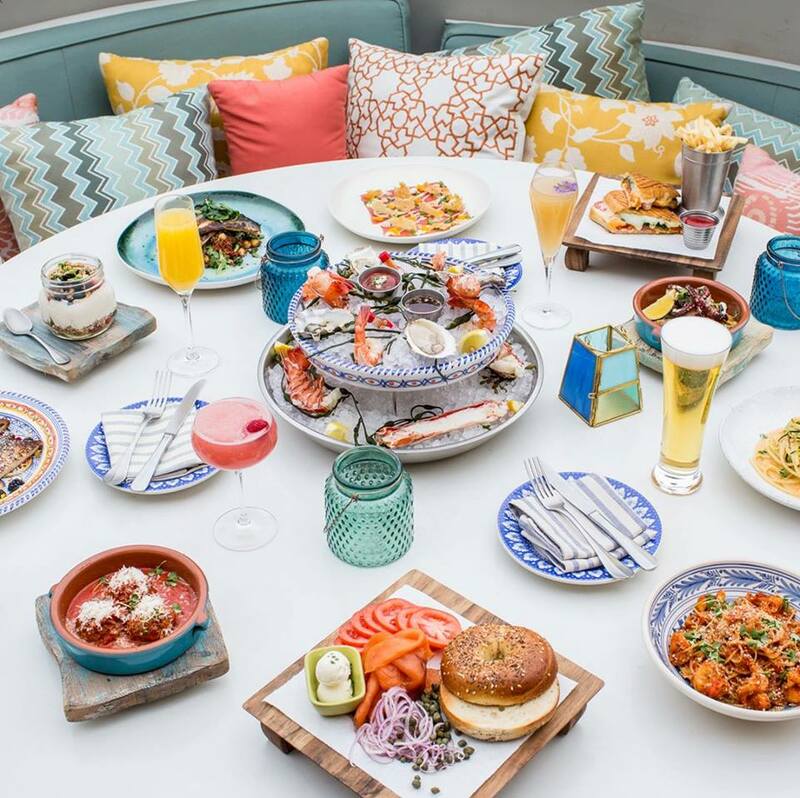 In addition to its stunning setting located right inside the ultra-posh Pendry Hotel in San Diego, Lionfish also offers unique cuisine that is perfect for special occasions. This restaurant is known for its modern coastal cuisine which puts an elegant twist on traditional seafood dishes. 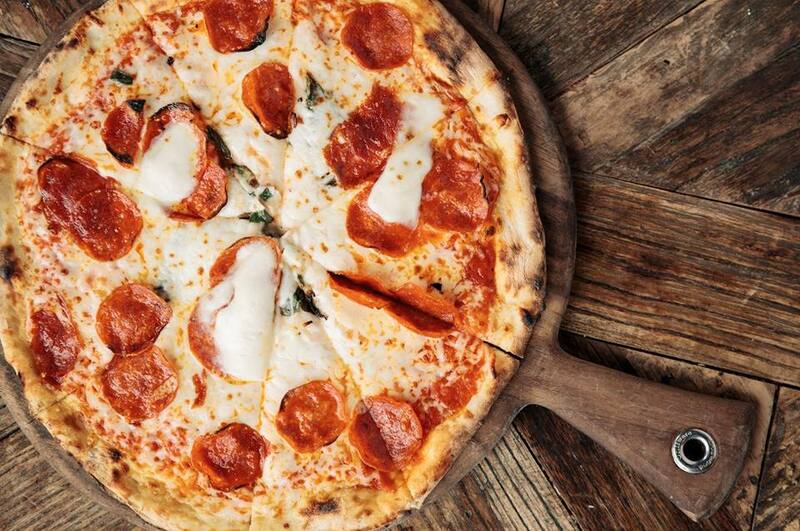 Do You Want to Eat and Watch the Big Game at the Same Time? Sometimes, when it comes to watching your favorite sporting events, the best part is going out to eat to watch the big game. If you are looking to go out to eat at a place that will have plenty of TVs and all of your favorite events playing live then we recommend The Still. 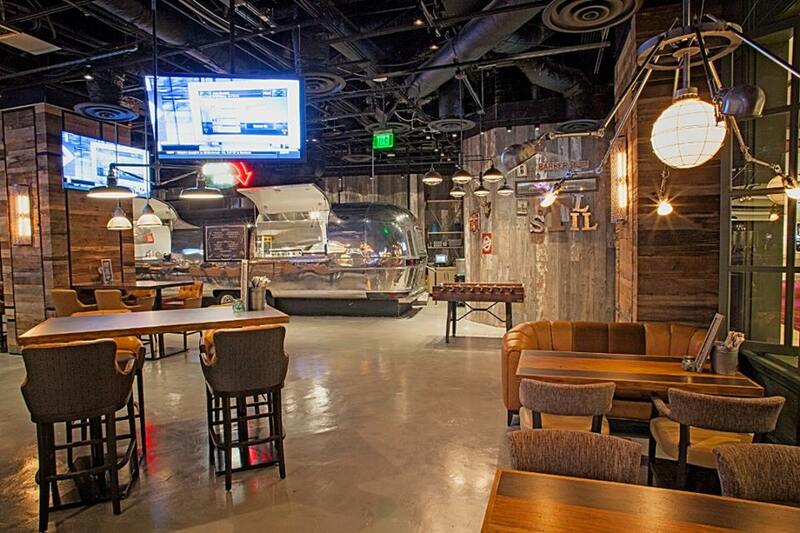 The Las Vegas sports bar is unlike any other in Sin City with plenty of drafts and crafts on tap as well as its very own airstream trailer cooking up delicious bar food right in the heart of this bar. It is has been called a sports lovers dream before, and we couldn’t agree more. Next time you are struggling to find the best place to eat out, give our little cheat sheet a try, it may just help you find the perfect destination for your next big outing.